Sports venues are extremely important in creating lasting experiences that will keep fans coming back to watch their favorite team compete in person. A venue that is bland and doesn’t do much to wow its fans will struggle to create the type of memories that live on in the minds of sports fans for years to come. The answer to creating a stadium, arena or complex that gives off the memorable atmosphere is often the signage that it utilizes in and outside of its doors. 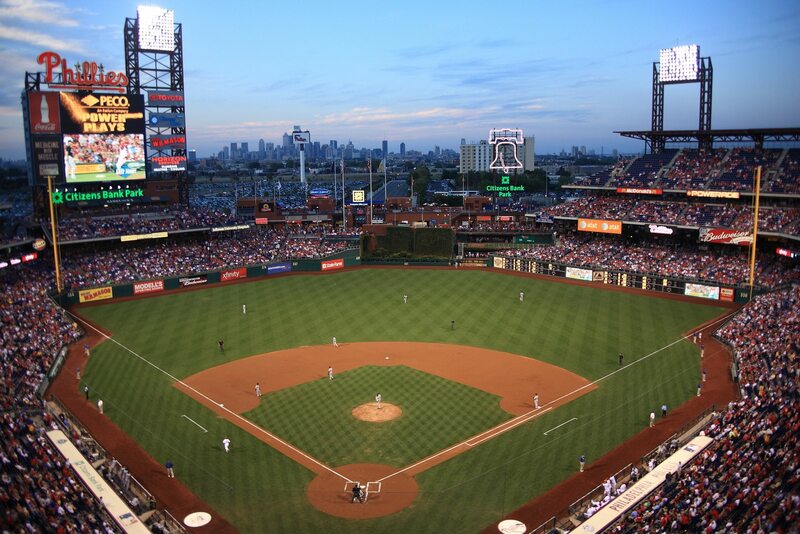 Take Citizens Bank Park, the home of the Philadelphia Phillies that is pictured above, for example. What two things in the photo above make the stadium unique from other stadiums in the country, besides its shape? If you answered the “Phillies” sign and the Liberty Bell sign, you would be correct. Those two signs not only differentiate Citizens Bank Park from other baseball stadiums in Major League Baseball, but they also add a sense of character and identity to the venue. If that Liberty Bell sign wasn’t there to attract the eye of fans and toll each time a member of the Phillies hits a home run, something would be lost each time you attend a Phillies game. That’s just one example of how powerful signs can be to the fan experience at sporting events. Signage also comes into play outside of the game as fans attempt to find their way to concession stands and their seat. Directional signs are pivotal to creating an effortless navigational experience to sports fans. 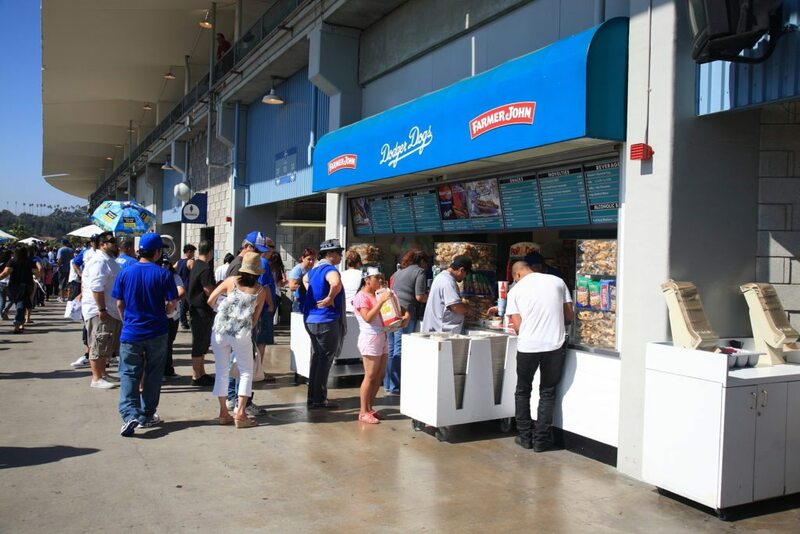 Signs that attract attention and provide clear, concise information help to give fans the information they’re looking for, whether it’s the location of the seat they ordered or the location of their favorite hot dog stand. Remember, when outfitting a stadium, arena or other type of sports venue, the main focus is to create an experience you want fans to remember, and one of the best ways to do that is through implementing distinctive, custom signage that is unique to your venue. From the smallest signs to the largest, you’ll want signs for your sports venue to be made by a professional manufacturer with experience crafting custom sign solutions to fit the needs of each individual customer to make sure your fans have the best time possible as the enjoy the game.